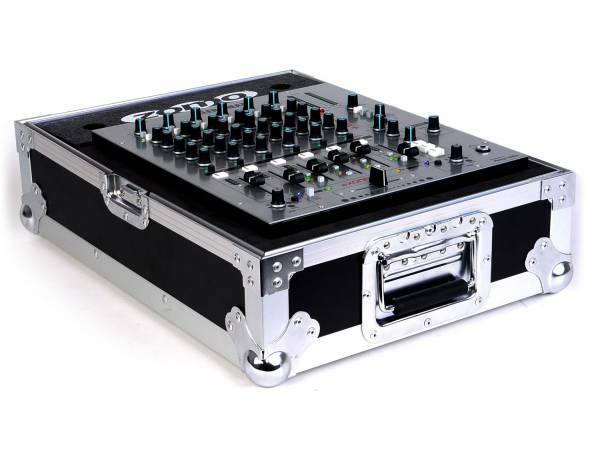 Product information "Zomo Flightcase Xone92 | Allen & Heath Xone:92"
The solid Zomo flightcase is the ideal solution to protect its valuable Allen Heath Xone:92 and Xone:62 mixer before negative influence. The Zomo flightcase series is equipped with a solid aluminium construction and resistant spheric-edges. Protection against the hardest road trip is existing! The removable lid can also be used as a base. The case can be closed with an optional padlock so the expensive equipment is saved against foreign access. The devices shown or mentioned are not included in the scope of delivery. These are available separately in our shop. Customer ratings for "Zomo Flightcase Xone92 | Allen & Heath Xone:92"